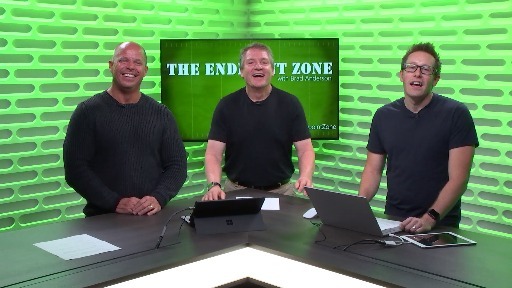 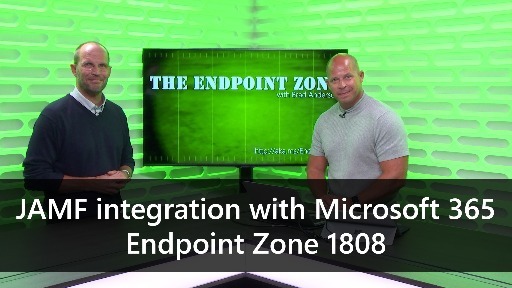 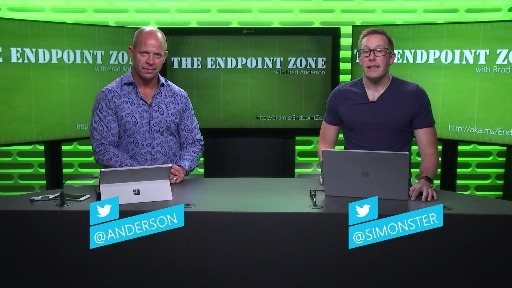 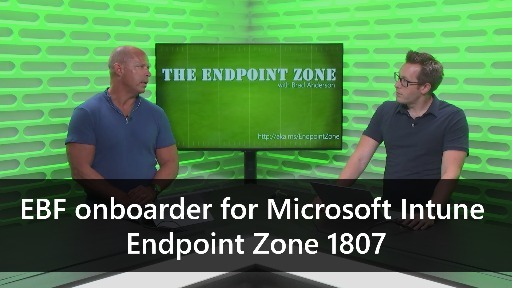 Coming up in this episode of the Endpoint Zone with Brad Anderson. 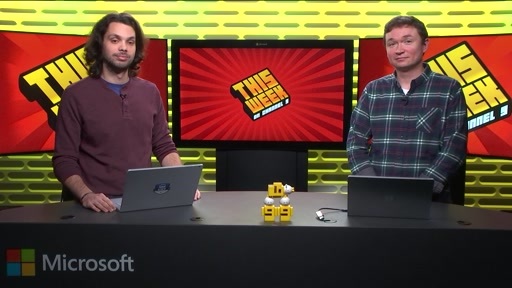 We take a look at feedback through Gartner's Peer Feedback. 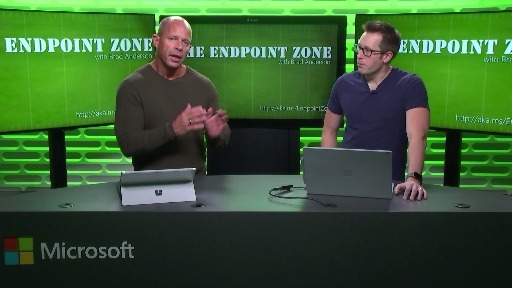 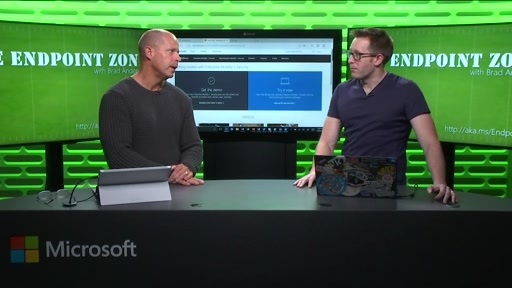 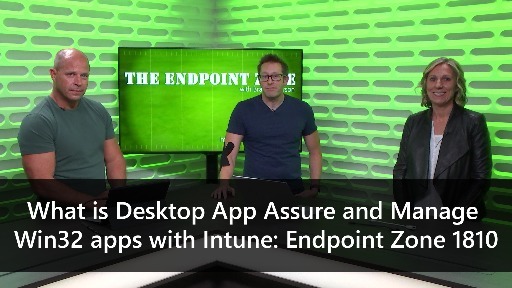 Brad and Simon deep dive into how conditional access works and how Windows Defender ATP integration protects your organization. 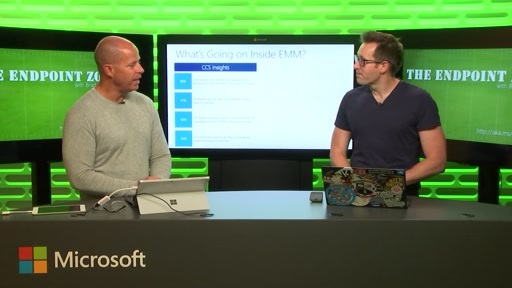 You'll see end to end demos, architecture whiteboards and learn how Microsoft 365 simplifies your management and defense of your organization so you can explain it to others. 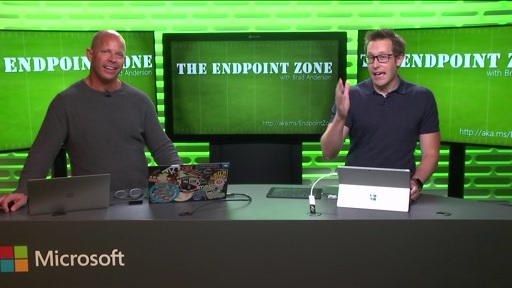 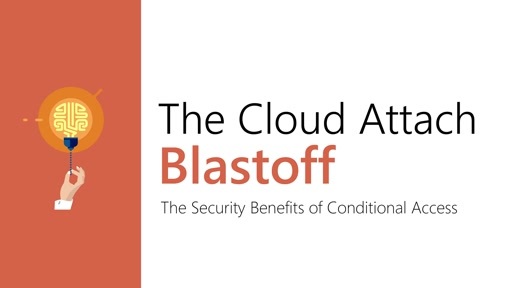 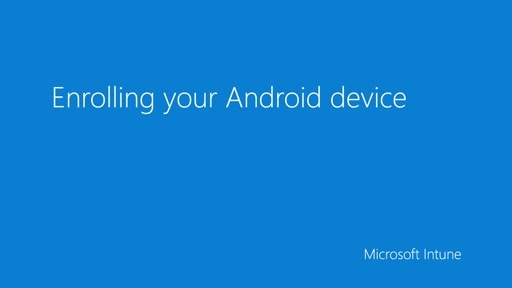 [02:20] "Conditional access is something every customer on the planet should have deployed"